Israel is a young country, celebrating 70 years since the declaration of independence. 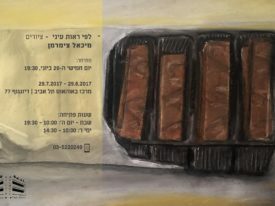 The exhibition presenting the art of Israelis artists, the way they are occupying the ultimate beauty of Israel through their art. 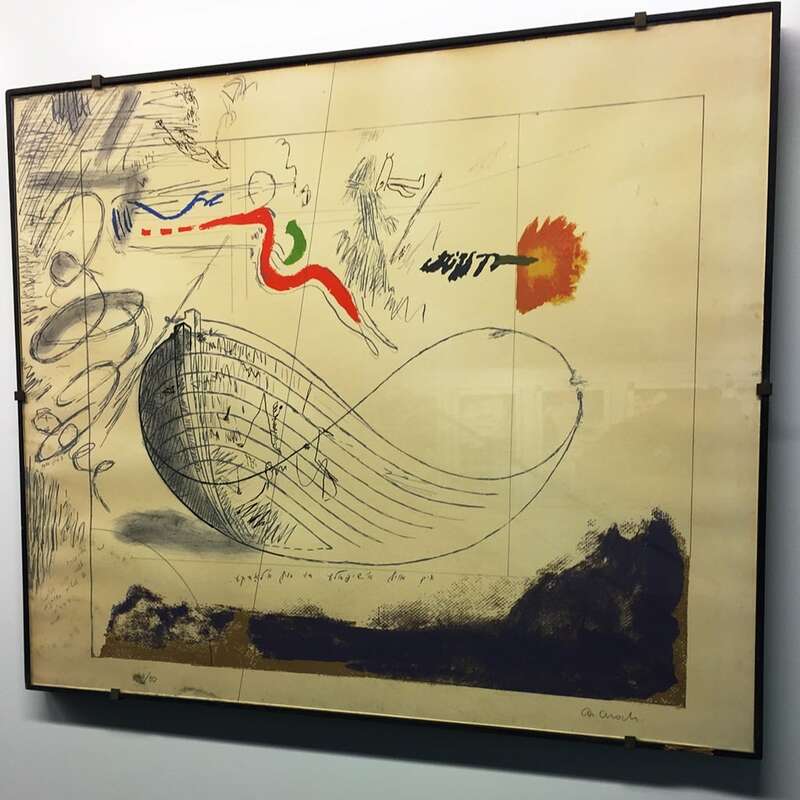 Jewish art is here for many centuries while Israeli art, or the Israeli art as we apprehend it – is young as the country itself. Even though many artists were creating art here before the independent declaration, came from the Jewish diaspora and settled here, most of them studied and created art long before they came to Israel. 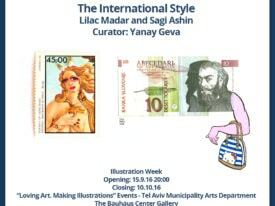 This exhibition is a celebration of Israeli art, in here 70 years birthday. 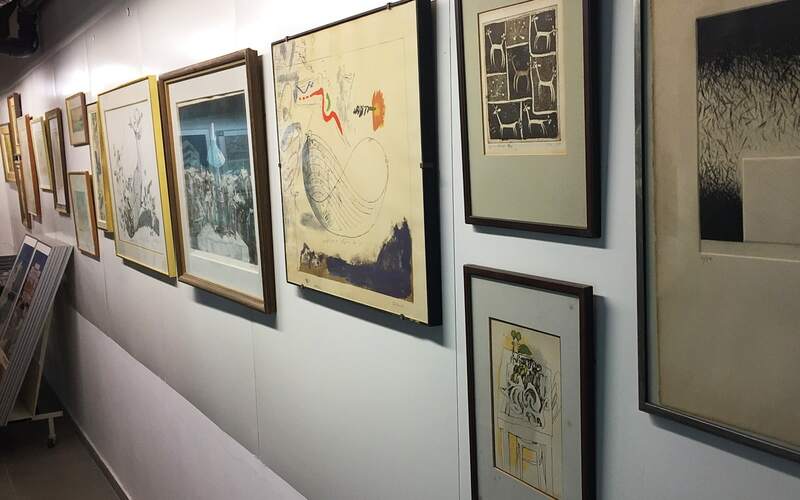 Among the artist presenting in this exhibition you can find some well-known artist, such as: Marcel Janco, Arie Aroch, Naftali Bezem, Yosl Bergner and more. Paintings by Michael Cymerman, colored chalks on paper, showing June 26 - July 29, 2017 at Bauhaus Center Tel Aviv.